Truck is written and illustrated by the celebrated creator of Freight Train, Bigmama's, School Bus, and many other classic and award-winning picture books for young children. 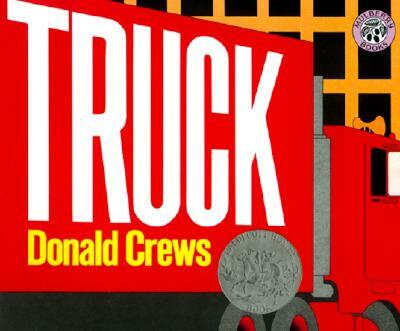 Truck was named a Caldecott Honor Book by the American Library Association and was also named an ALA Notable Book for Children. It is an ideal book to share with preschoolers, both at home and in the classroom—especially those who love books about transportation!